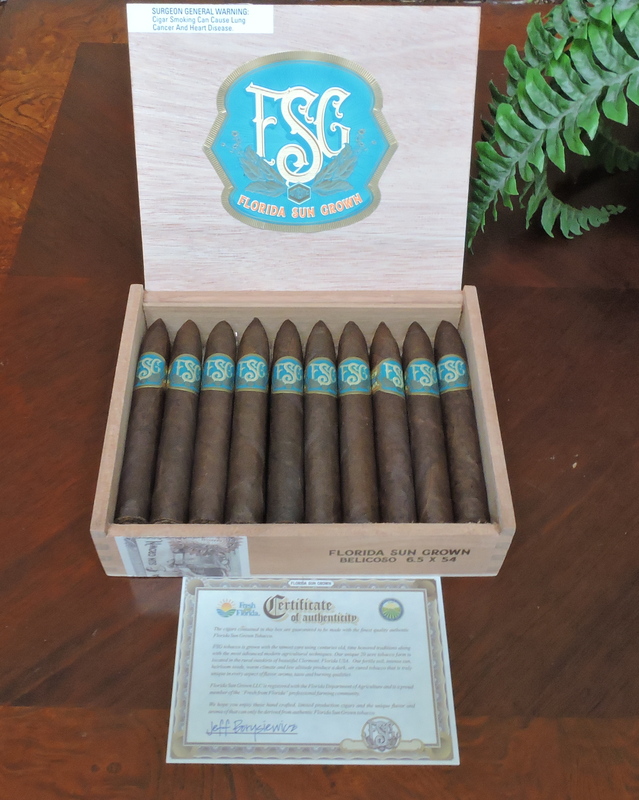 The FSG cigar is a project between Drew Estate and Jeff Borysiewicz, the owner and founder of Corona Cigar Company in Orlando, Florida. FSG stands for Florida Sun Grown, and that’s because there is tobacco from the state of Florida incorporated into the blend. 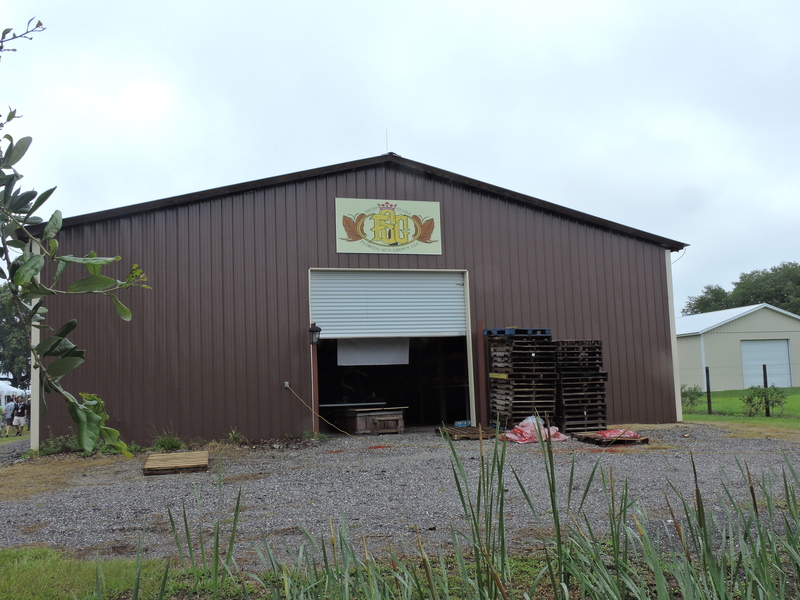 The tobacco comes from a farm that Borysiewicz purchased in Clermont, Florida. 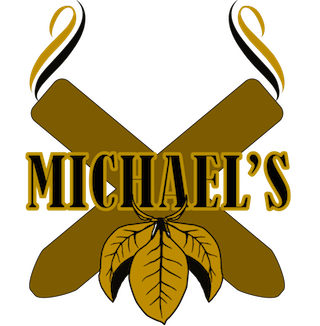 When Borysiewicz purchased the farm, his goal was to bring back growing tobacco in the state of Florida. There was a time Florida was known as a tobacco-producing state, but for the past three decades, this business had been pretty much dormant. After being able to successfully produce a crop, the tobaccos were shipped to Drew Estate where they underwent fermentation and aging. It didn’t take long before Drew Estate Master Blender Willy Herrera started working with the tobaccos, and this led to the development of the FSG (Florida Sun Grown). 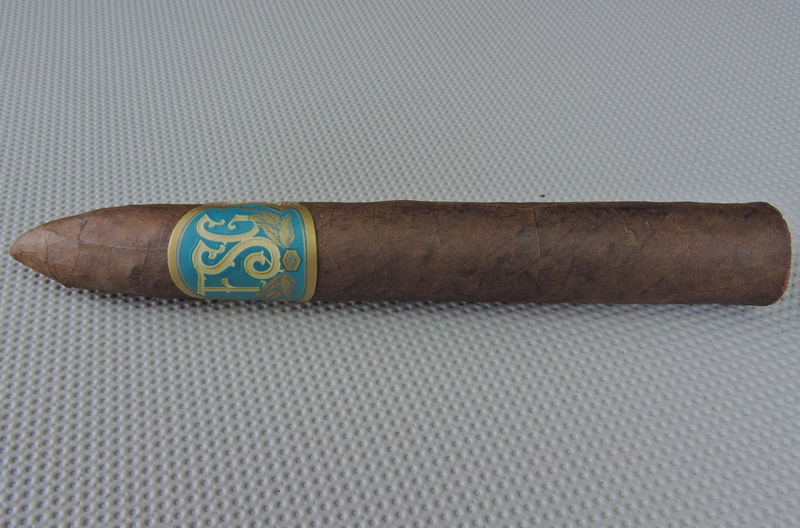 Today we take a closer look at the FSG cigar in the Belicoso size. FSG was originally released in 2016. 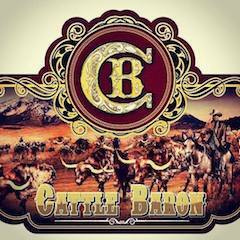 The cigar made its debut at the 2016 Drew Estate Florida Barn Smoker event, an event which is a part of a series that showcases tobacco grown on American-based farms. 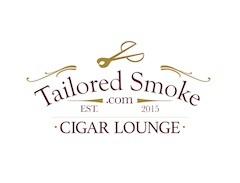 FSG was originally released as a shop exclusive to Corona Cigar. 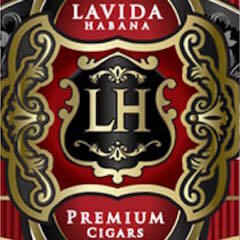 Last year the decision was made to take the brand national under the Drew Estate umbrella. As for the name FSG, Florida Sun Grown isn’t simply a buzz-word name, but it is an actual designation. Borysiewicz worked with the Florida Department of Agriculture to use the name, which he was able to also trademark. 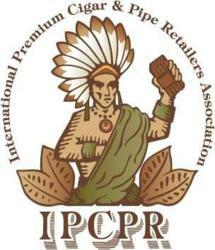 He was able to get a certificate of origin which allows him to certify the tobacco is from Florida. 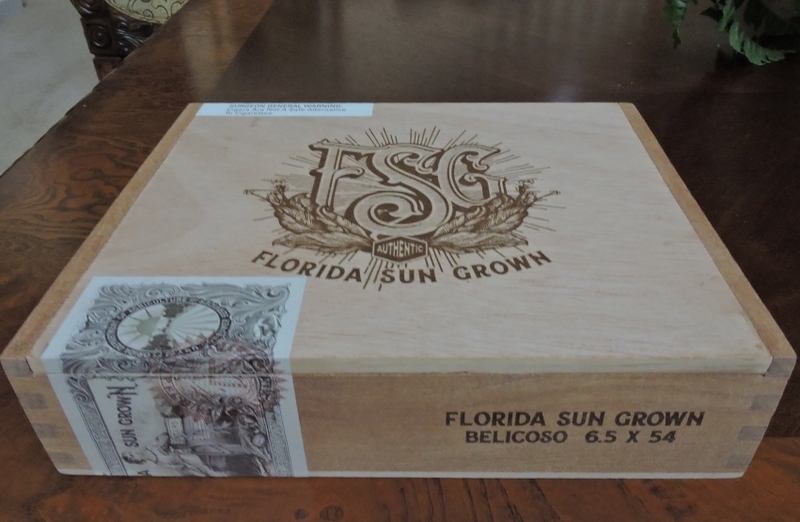 Without further ado, let’s break down the FSG Belicoso and see what this cigar brings to the table. 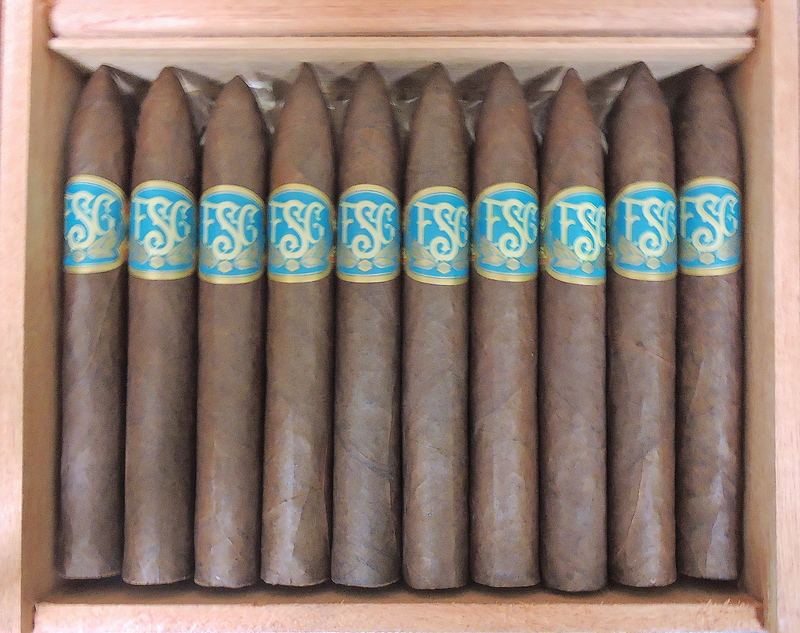 The FSG is a four-country multinational blend incorporating tobaccos from Brazil, Honduras, Nicaragua, and of course the State of Florida in the United States. 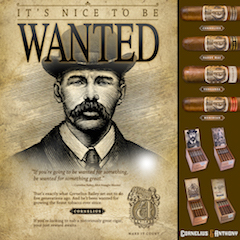 While it is significant in that it is Drew Estate’s first brand to use the Florida grown-tobacco, it is also the first Drew Estate traditional handmade cigar to incorporate a Brazilian wrapper. The Brazilian wrapped blend of the FSG is available in four sizes. Each is presented in 20-count boxes. 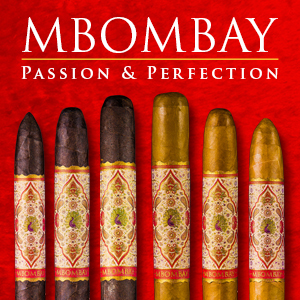 There is also a fifth size in the form of a limited production Trunk Pressed Toro, but this uses an entirely different blend than the core FSG cigar line. The Brazilian Mata Fina of the FSG Belicoso was on the thick and oily side. It had a near chocolate brown color to it. The surface of the wrapper is slightly bumpy. There were some visible veins, but the wrapper seams were well hidden by the dark color of the wrapper. The Belicoso tip started out with a gentle taper before steepening by the tip. The FSG Limited Edition Trunk Pressed Toro has the same banding as the regular production line. This features a mostly teal, metallic gold, and yellow color scheme. On the front of the band is a large “FSG” in a pale yellow color surrounded by gold leaves. Below the “FSG” is small gold hexagon with the text “AUTHENTIC” in a small teal-colored font. There are various gold and yellow adornments. To the left and right is the text “FLORIDA SUN GROWN” sitting on an aqua-colored rectangular background. As I do with all figurado cigars, I used a straight cut to remove the tip of the FSG Belicoso. I used my Credo Special T cutter with the 36 ring gauge hole to get an ideal cut of the figurado. This allowed me to get a smaller ring gauge cut and to take advantage of the tapering of this cigar. After clipping the tip, it was on to the pre-light draw stage. The cold draw was dominated by notes of chocolate with some cedar and pepper mixed in. Overall I considered this to be a satisfactory pre-light draw. At this point, I was ready to toast up my FSG Belicoso and await what the smoking experience would have in store. The FSG Belicoso started out with notes of milk chocolate, cedar, classic wood, and a slight black pepper note. Early on, the chocolate notes moved to the forefront with other notes receding into the background. The retro-hale produced an additional layer of cedar. As the FSG Belicoso moved through the first third, the chocolate notes remained primary. I now detected a unique black cherry seltzer-like flavor that mixed in. This might seem like a gimmicky flavor note, but this was still a cigar that very much had a “tobacco taste” to it. Meanwhile, the classic wood notes subsided leaving the pepper and cedar in the background. Toward the latter part of the first third, the black pepper mixed in with the cedar on the retro-hale. During the second third o the FSG Belicoso, the cherry seltzer notes became the primary flavor as the chocolate diminished into the background. Concurrently, there was an increase in the cedar and pepper notes. The cedar notes increased at a more rapid rate. By the second half, the cedar notes took over as the sole primary note. By the latter part of the second third, the cedar notes remained in control. The cherry seltzer and pepper notes were still secondary. Meanwhile, the chocolate notes still had not dissipated and were still contributing to the overall flavor profile. During the final third, the cedar notes remained in control. In the near background there were still notes of cherry seltzer and pepper. There was also a mineral note that displaced the chocolate note. This is the way the FSG Belicoso came to a close. The resulting nub was slightly lukewarm and soft to the touch. The burn of the FSG Belicoso did require frequent touch-ups along the way in order to maintain a straight burn path. I would definitely categorize this as being much higher than what I would consider the normal amount of touch-ups required. The resulting ash had. silver-gray color to it. I would definitely categorize this ash on the firm side. The burn rate was ideal. As for the burn temperature, except for the final stages (where it got lukewarm), I found it to be ideal. 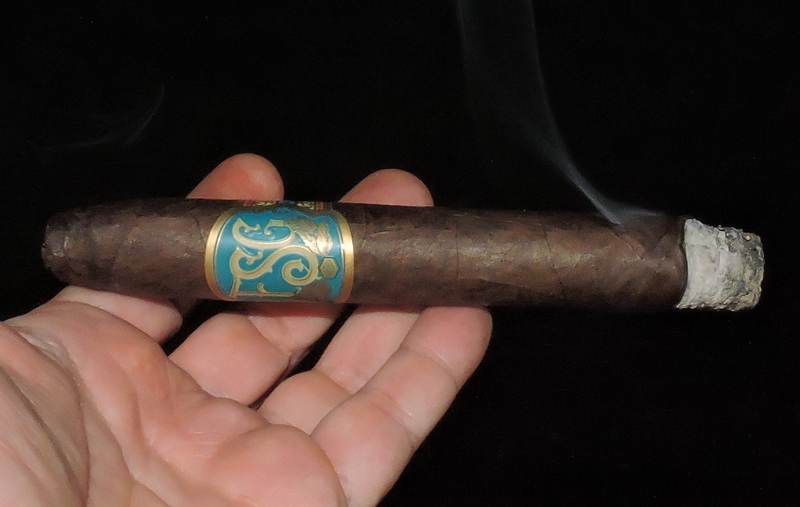 The draw to the FSG Belicoso was on the open side – a little more open than I prefer. 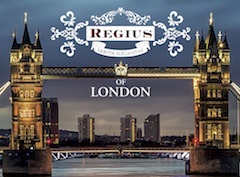 This was a cigar that produced an ample amount of smoke – which is something that I like. 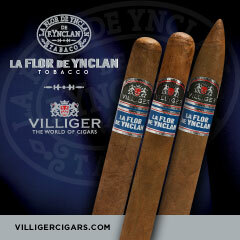 The strength and body of the FSG Belicoso both started off a solid medium. Along the way, both attributes increased in intensity. The body increased at a more rapid rate than the strength. By the second third, the FSG Belicoso progressed to medium to full body while the strength crossed the medium to full level at the midway point. Both the strength and body continued to increase gradually right until the end, but neither crossed into the full range. In terms of strength versus body, I found the body had a slight edge throughout the smoking experience. 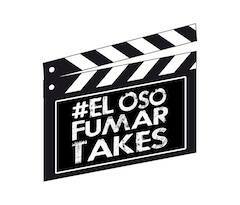 I’ve recently had an opportunity to smoke some puritos consisting of 100% Florida Sun Grown tobacco. I found this tobacco to deliver a very unique sweetness. I would categorize it as one of the better puritos I had. Smoking these puritos gave me a good feel for what his tobacco can contribute to the blend. 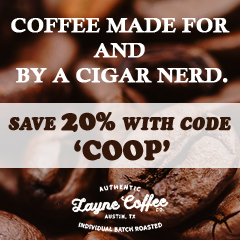 With the FSG blend, there are many other tobaccos at play – and I definitely can taste the Mata Fina wrapper in play. However, there is no doubt the FSG tobacco is the “X” factor here. As a result, I found the flavors to be excellent and deliver a nice amount of complexity. This cigar didn’t have a perfect burn or a perfect draw, but the plusses far outweighed the minuses. One final note – I have found the FSG blend ages fantastically so it’s definitely worth putting some away to age. 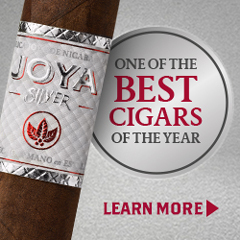 As for myself, this is a cigar I would smoke again – and it’s definitely worthy of buying multiples to keep in your humidor.